Dear t o o k a fans! 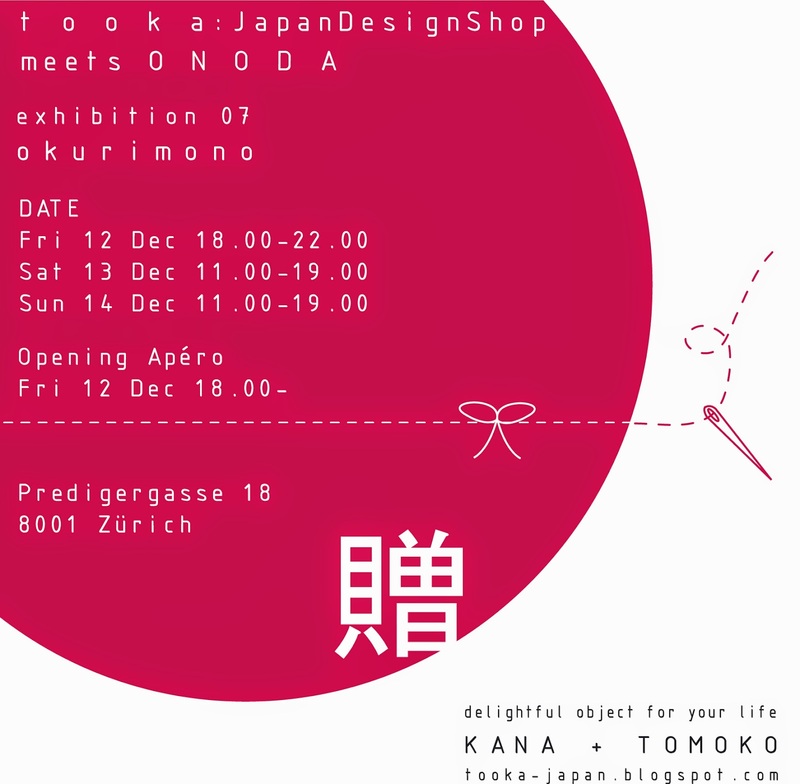 We are very happy to announce t o o k a will open our pop up store this year in ONODA atelier! 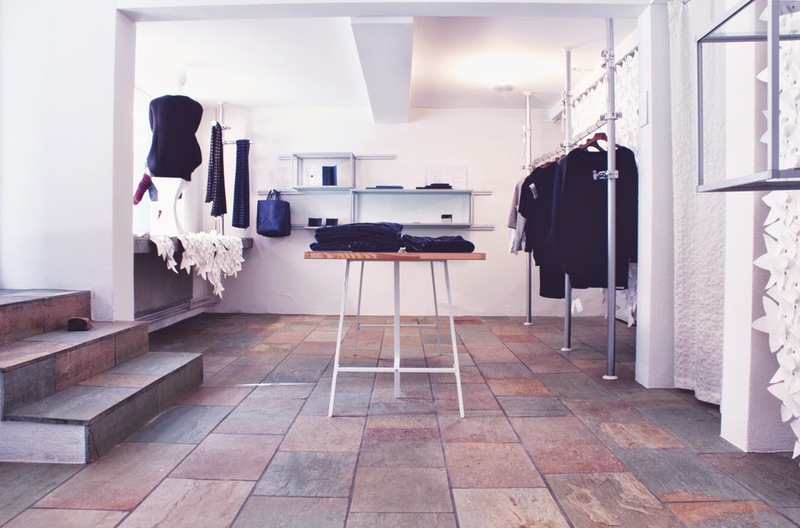 ONODA is a fashion label designed and made by Japanese fashion designer Ena Onoda. We are fan of the beautiful design of her creations and we are excited to collaborate with her to present our delightful objects from Japan.